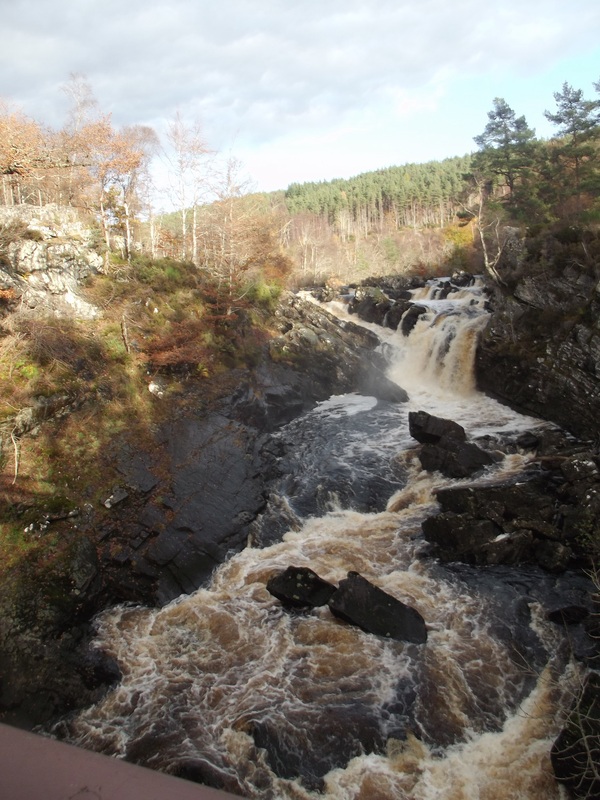 Published December 9, 2014 at 3216 × 4288 in Rogie Falls no 1. This is an iconic view of The falls which are just west of Strathpefffer on the A835. There’s a good car park with toilets and a lovely fairly short walk through fir and larch trees down to the falls.